Drone Evolution – making people safer and organisations better. 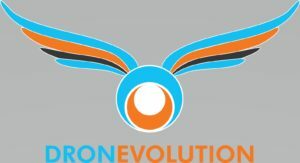 Based in South Wales, Drone Evolution is a commercial drones products and services company dedicated to changing the way that drones are used. The company is currently developing tethered drones that can stay in the air for hours at a time and have use cases in security and emergency response as well as counter terror.Drone Evolution are focusing on the benefits to clients so that the technology can integrate and support operations rather than having to change operations to suit the technology.